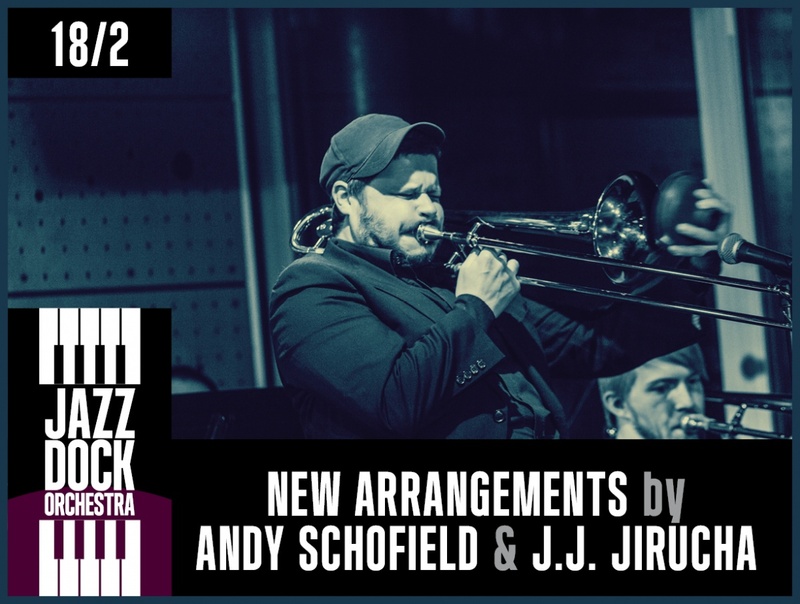 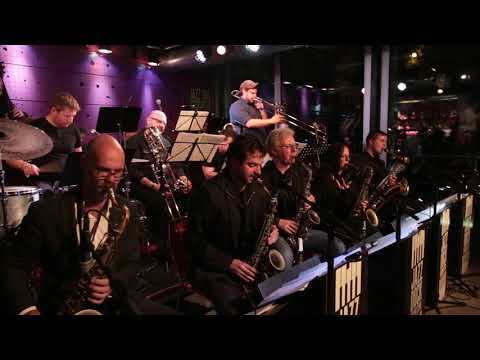 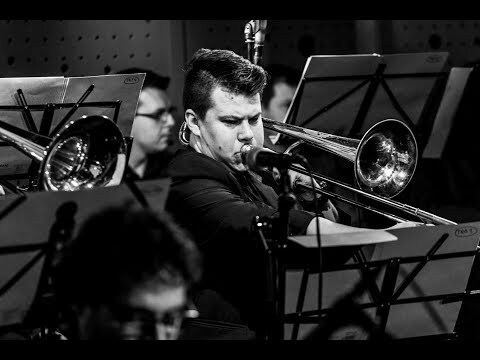 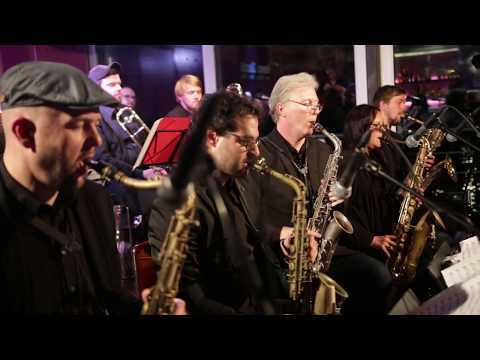 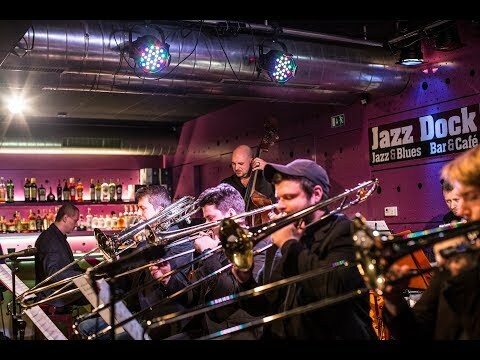 The JAZZ DOCK ORCHESTRA has been Jazz Dock’s flagship band since the first year of its successful operation, featuring twelve concerts with its own repertoire and compositions by the world's great authors. 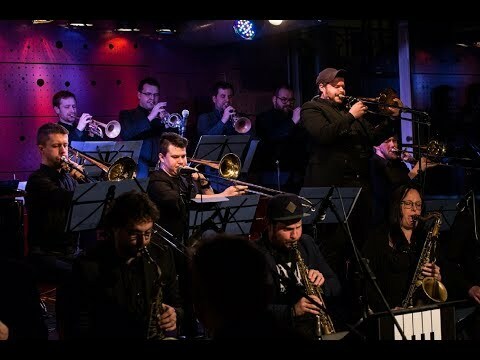 During this time, the big band has played intensively, gaining a regular audience and boldly traversing its second year of existence. 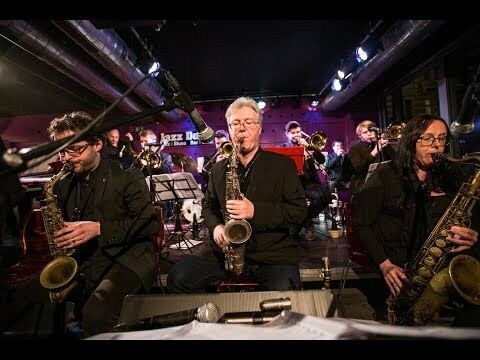 Line-up: Saxes: 1. alt Andy Schofield; 2. alt – Petr Kalfus; 1. tenor – Marcel Bárta; 2. tenor – Suzanne Higgins; baryton sax – Jakub Cirkl; Trumpets: Petr Harmáček; Oskar Török; Miroslav Hloucal; Miroslav Nováček; Trombones: Jan Jirucha; Štěpán Janoušek; Richard Šanda; Tomas Bialko; Rhytm section: piano – Stanislav Mácha; double bass – Tomáš Baroš; drums – Daniel Šoltis.